Start your day sipping a hot chocolate and people-watching at an outside table on the Comforts of Home - Piazza Signoria. Next, take a stroll along the Arno River making sure to cross the famous Ponte Vecchio on your travels. At lunchtime, emulate the locals with a long sit-down meal with friends at La Prosciutteria – order a selection of foodie treats with the piatto del giorno and a bottle of their house wine. When your food is digested, head over to experience some of Florence’s culture at the Museo Santo Stefano al Ponte before ending your day sipping cocktails as the sun goes down at Ditta Artigianale. 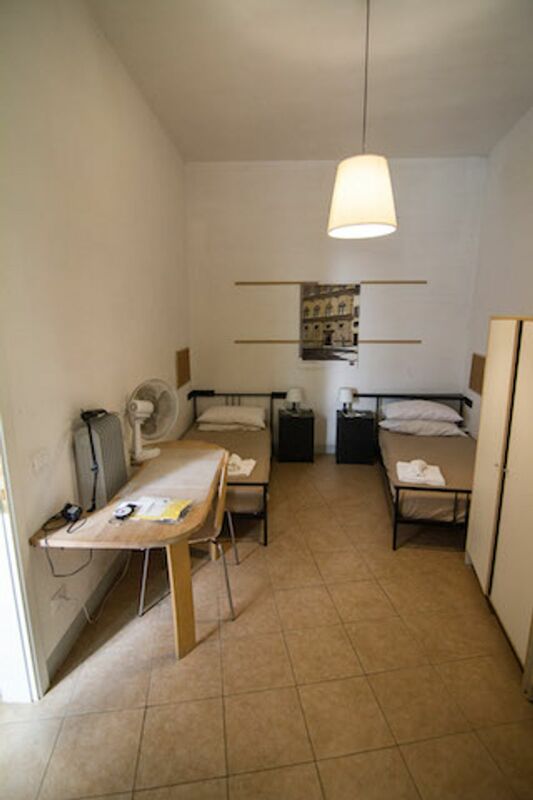 Set your alarm late at the Comforts of Home - Piazza Signoria as you are only a 13-minute walk from the Università degli Studi di Firenze. 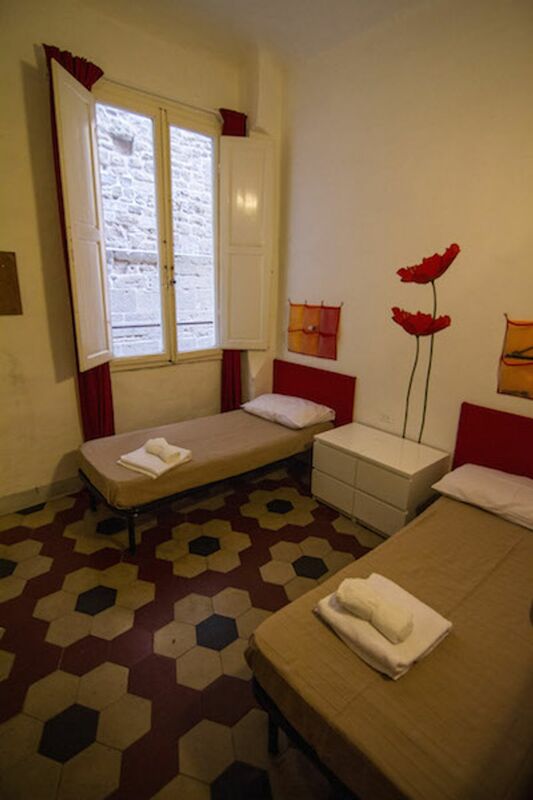 Wake up each day in your comfortable apartment feeling like a Florence local thanks to your central location. 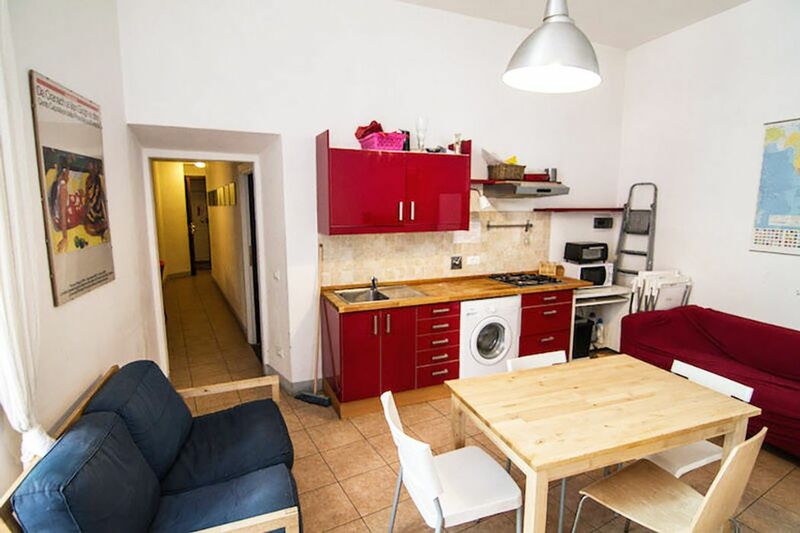 Make breakfast each morning in the handy kitchen corner in your living space and hang out with your flatmates as you eat. Alternatively, grab a fresh juice and a piece of avocado cake to go from Shake Café on the way to your classes. When you arrive home from university, relax with your fellow students watching TV in your apartment or catch up with family on social media using the Wi-Fi in your apartment. Jump in the shower before dinner and then whip up some pasta using supplies from one of the local supermarkets close by. If you’re too tired to cook, pick up a focaccia from All'Antico Vinaio or get friends together and go out to eat, trying the cheese gnocchi at Trattoria da Benvenuto for a proper Italian feast. You’ll know exactly how much you can spend as bills are all included in your rent at Comforts of Florence. There is brilliant support at Comforts of Home - Piazza Signoria with English speakers on hand to help you with anything from a broken drawer to a light bulb that needs changing. There is also a 24-hour emergency assistance team on hand for anything more serious that crops up.